Elephone the Chinese OEM has launched yet another smartphone called the Elephone C1. Elephone C1 is an affordable phone with cool specifications and features. 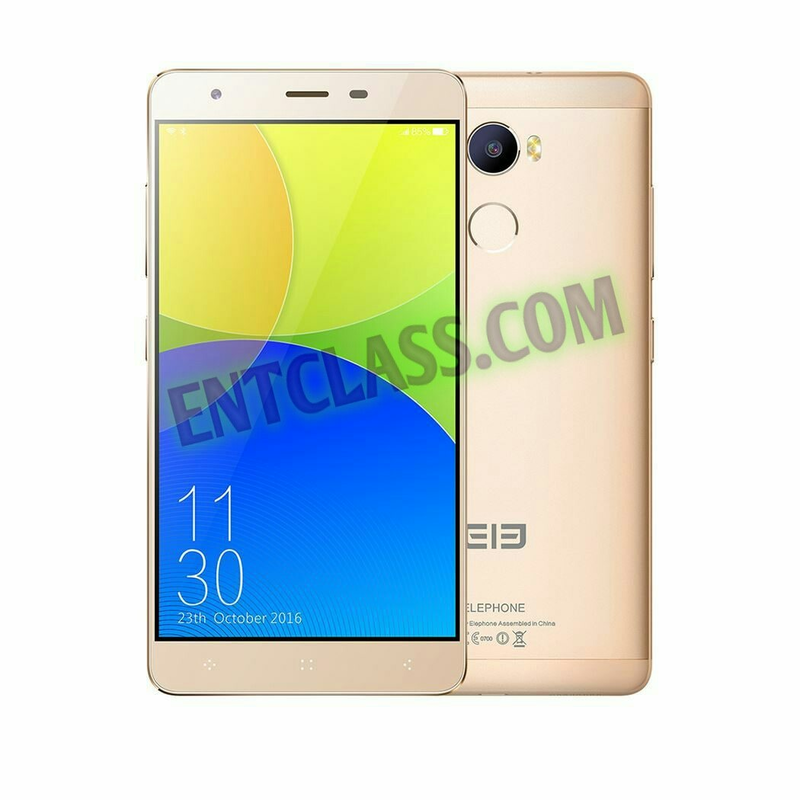 Elephone C1 is a 5.5inches phone, features a Fingerprint scanner, 4G LTE support, running on Android 6.0 Marshmallow out of the box. It's a budget smartphone. See the rest of it specifications and features below.